Six-Star "essentials" head gasket kit for WRX, STi, Outback XT, Forester XT, and Legacy GT 2.0L and 2.5L Turbocharged engines. Includes 2 head gaskets, oil filter, oil drain plug gasket, valve cover gasket set, intake and exhaust gaskets. Full Six-Star head gasket repair kit for WRX, STi, Legacy GT, Forester and Outback XT, and Baja Turbo models. 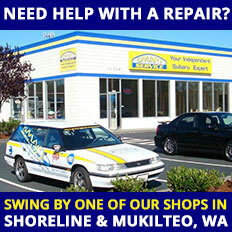 Includes gasket seal replacements, Six-Star gasket set (2) and high quality OEM parts. 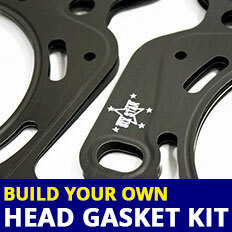 Six-Star head gasket set for WRX, STi, Outback XT, Legacy GT, Forester XT, and Baja XT Turbo models. 2 gaskets included in one set. Comes with torque procedure sheet. Genuine Subaru rear separator metal plates and bolts for replacement in Impreza, Forester, Outback, Legacy or Baja models.